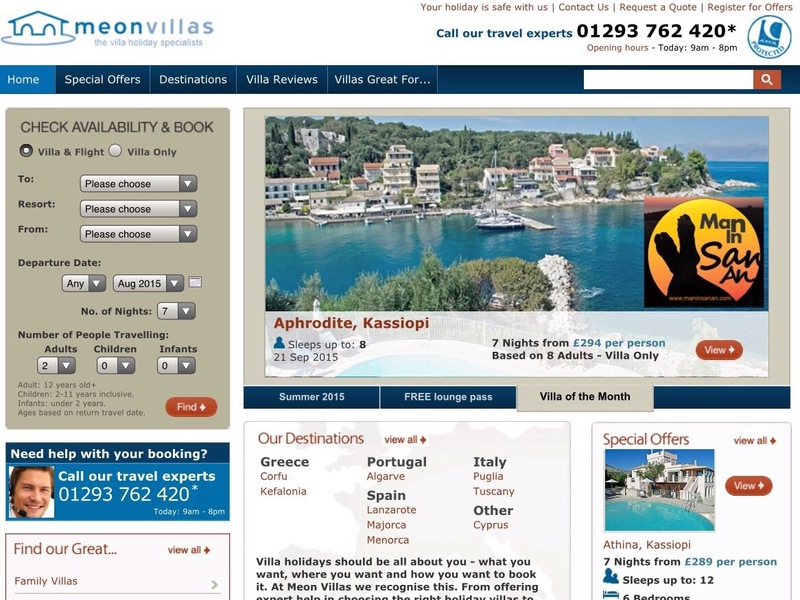 Another Mediterranean villa provider has announced it’s closure today after large tour operating group TUI confirmed it’s ‘Meon Villas’ product will close in October. This comes after Ibiza specialists ‘International Villas’ suddenly ceased trading at the end of July just as the market was entering it’s peak period. TUI says that it will now go forward with it’s Sovereign brand and although Meon stopped offering Ibiza a few years ago it is yet another example of tough trading conditions for traditional tour operators who can’t offer the flexibility that private villa owner/managers can. Airbnb and small businesses now dominate the segment offering maximum flexibility and prices without any add-ons. Ibiza has seen a large rise in holiday villa rentals over the last 5 years as laws have been simplified and investors turn traditional family homes into state of the art holiday villas with all mod cons. The good news is that the consumer has never had a wider choice of accommodation options but the bad news is that the market will continue to be squeezed so expect more ‘consolidation’ in the coming months.